Juventus were held to a shock 2-2 draw against a resilient Cesena side after Arturo Vidal missed a late penalty. 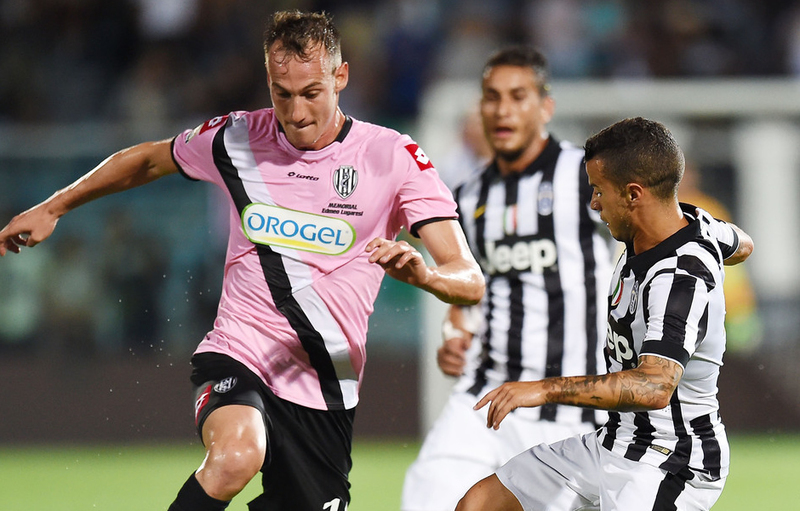 Juventus travel to the Stadio Dino Manuzzi on Sunday evening to face a relegation-battling Cesena. 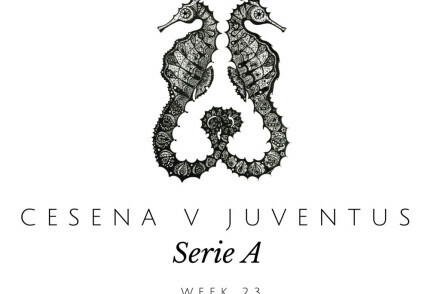 Juventus play Cesena in a pre-season friendly, their second game under new coach Max Allegri. Juventus.com announced the starting formation yesterday with Andrea Pirlo, Fernando Llorente and Sebastian Giovinco set to start, while new signing Roberto Pereyra will play his first game in Juve colours.